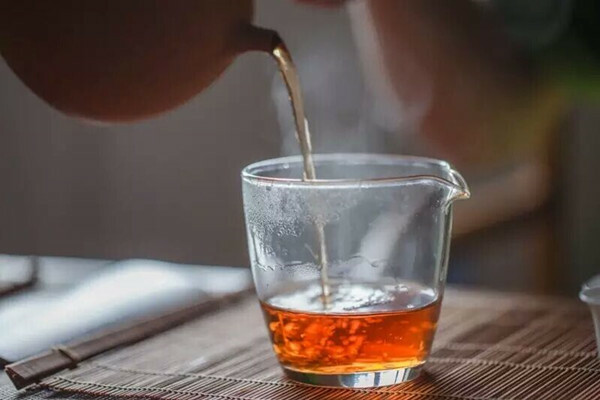 A Chief Magistrates’ Court in Minna has sentenced one Monday Simon, 30, to two weeks in jail with three days’ labour for pouring hot tea on his neighbour. The Chief Magistrate, Malam Nasiru Mu’azu, sentenced the convict when he pleaded guilty to a count of causing hurt to his victim, Abubakar Umar of Lapai Motor Park. The Police Prosecutor, ASP. Daniel Ikwoche told the court that Umar reported the matter to B’ Division of the Police Command on September 15. He said that the offence was contrary to Section 246 of the Penal Code. Ikwoche quoted the complainant as alleging that the convict poured hot tea on his face as result of a minor disagreement. He said that the hot tea had caused the complainant bodily harm with his action. The prosecutor urged the court to try him summarily based on his plea in line with Section 157 of the Penal Code.